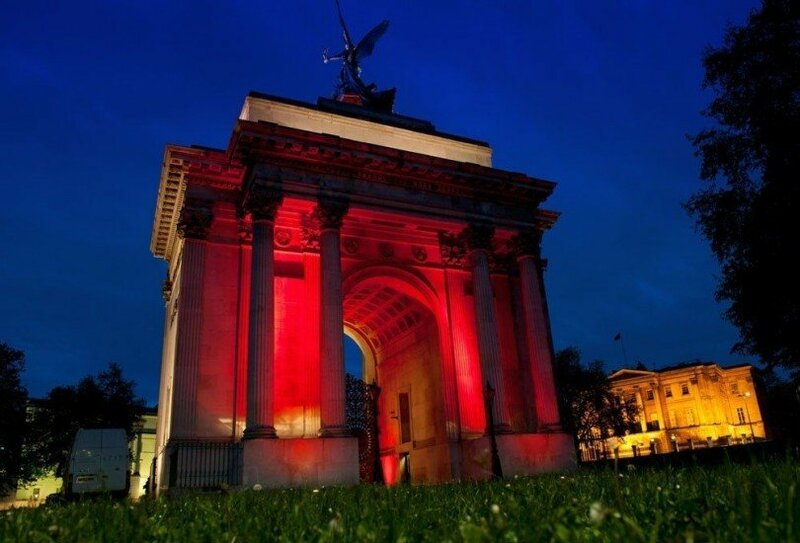 Host a drinks reception with a dramatic London backdrop, or invite your guests to one of the most prestigious addresses in the capital with one of our amazing drinks reception venues. 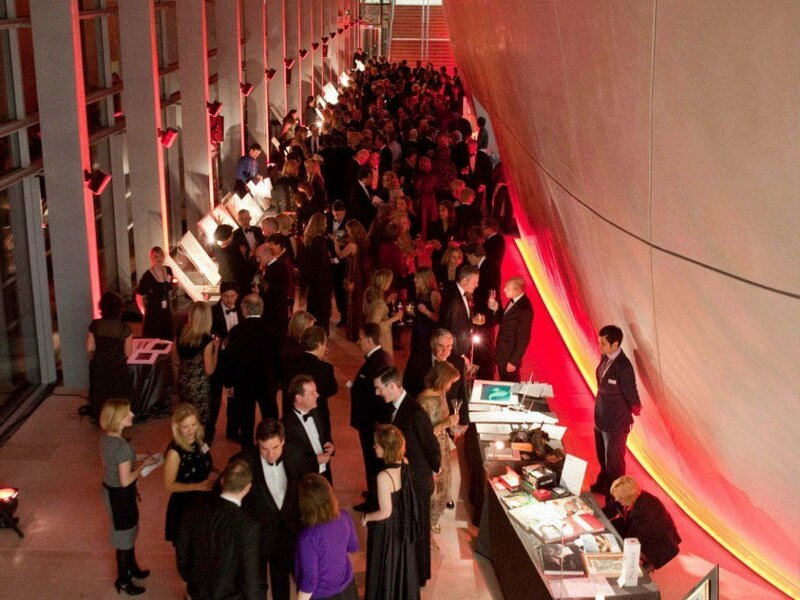 Whether you’re planning an intimate gathering or a large event, Venueseeker’s spaces are unrivalled. 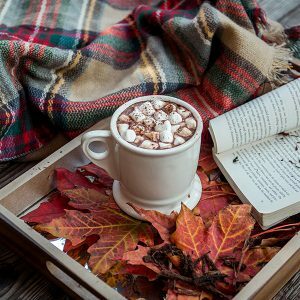 We’ll introduce you to hidden gems that will wow your guests – and make the most of your budget. 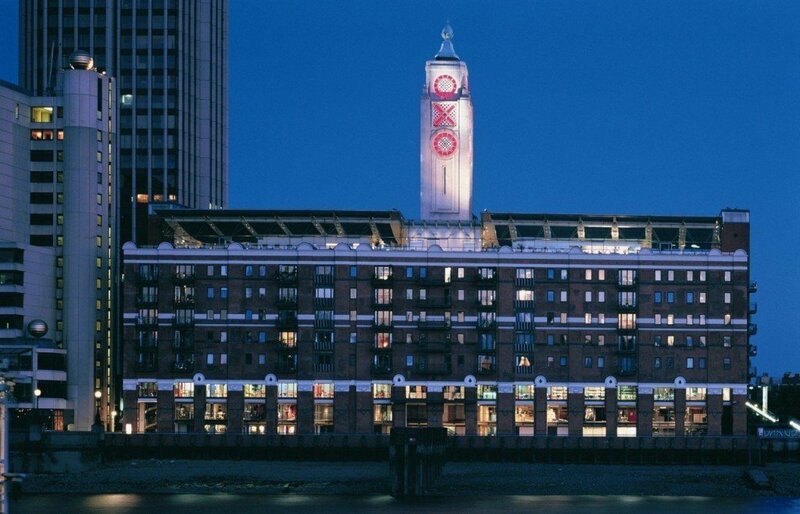 Situated on the second floor of London’s iconic OXO Tower, OXO2 is a blank canvas space just waiting to be transformed. 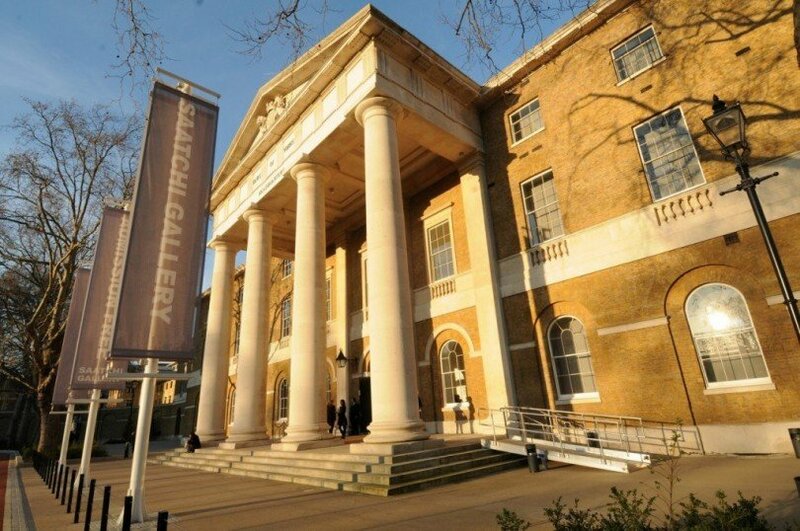 Allow your imagination to run wild at this elegant Southbank event space, and invite your guests to enjoy stunning views across the capital at your drinks reception. 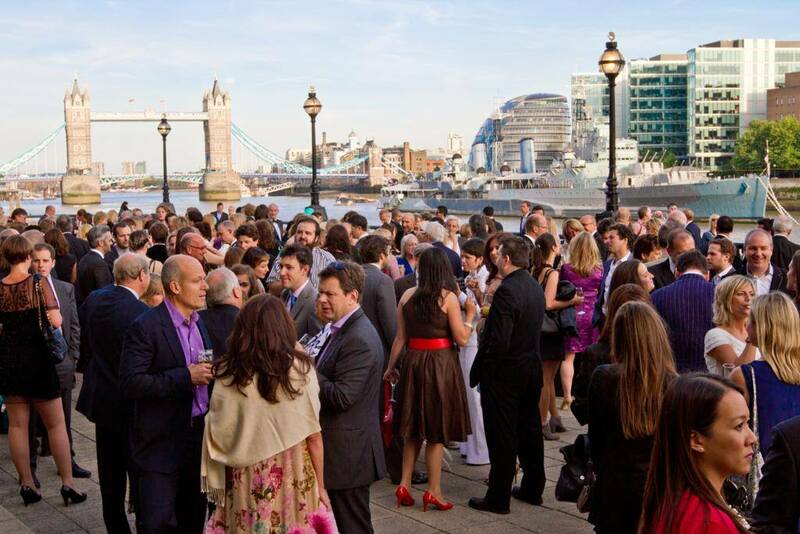 The main space of the OXO2 venue can accommodate up to 220 guests for a reception event whilst the adjoining gallery provides extra space if required. Plus, there are riverside balconies where guests can further appreciate the view! 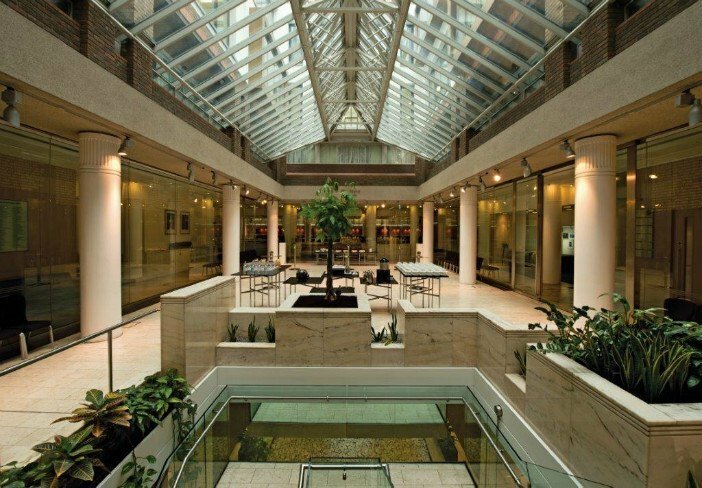 If you’re planning a larger drinks reception the vast spaces of Building Six could be just the thing. 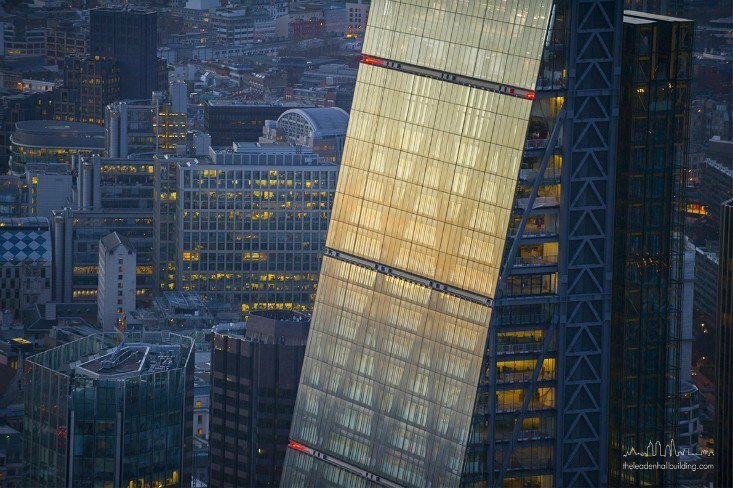 Situated within London’s iconic O2, Building Six comprises a number of vast interconnected spaces with unparalleled flexibility and versatility. Entertain guests over three levels and 3041 sq/m of event space, and unleash the opportunities of this unique drinks reception venue. 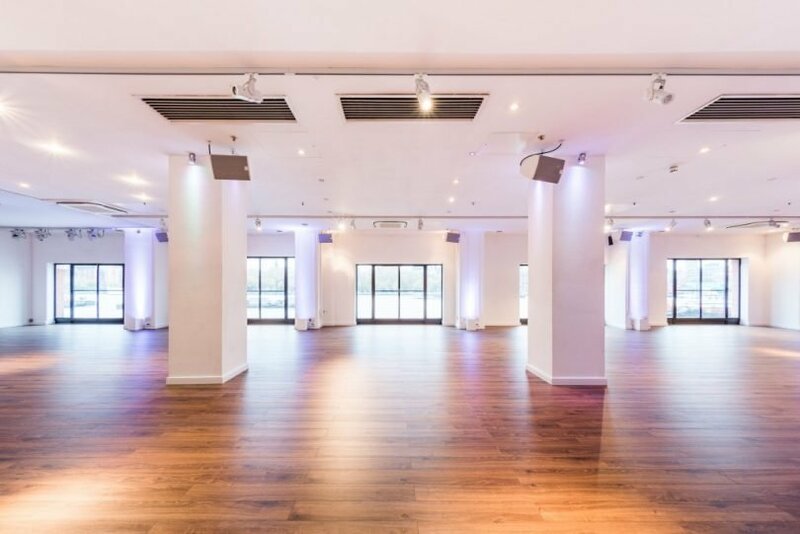 The stunning main room includes a stage, ideal for presentations or productions, as well as a long bar, amphitheatre lounge areas and state of the art DJ and lighting booths. 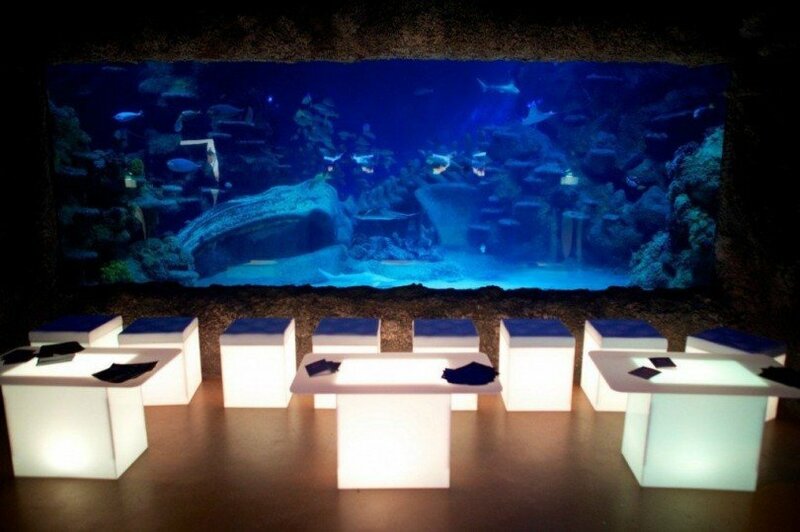 Projection facilities enable you to brand the space or cloak in light according to any theme. 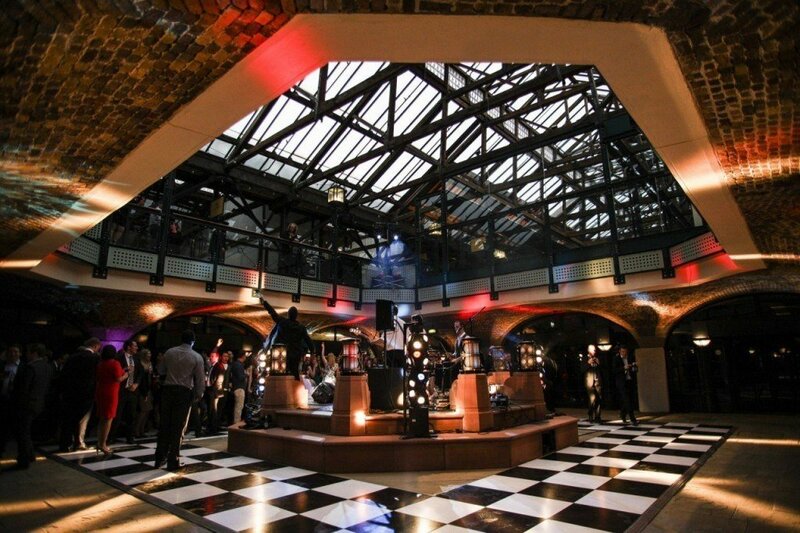 A spacious and wonderfully flexible warehouse complex, Tobacco Dock also offers incredible event space for drinks receptions. The 200 year old huge Grade I listed, 16,000m2 brick and timber built warehouse was once the storage and receipt site for enormous volumes of tobacco delivered from the new world. 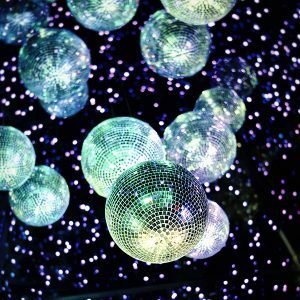 The whole space can accommodate over 3,000 guests, but there are also more intimate spaces available here – perfect for canapé and bowl food receptions. 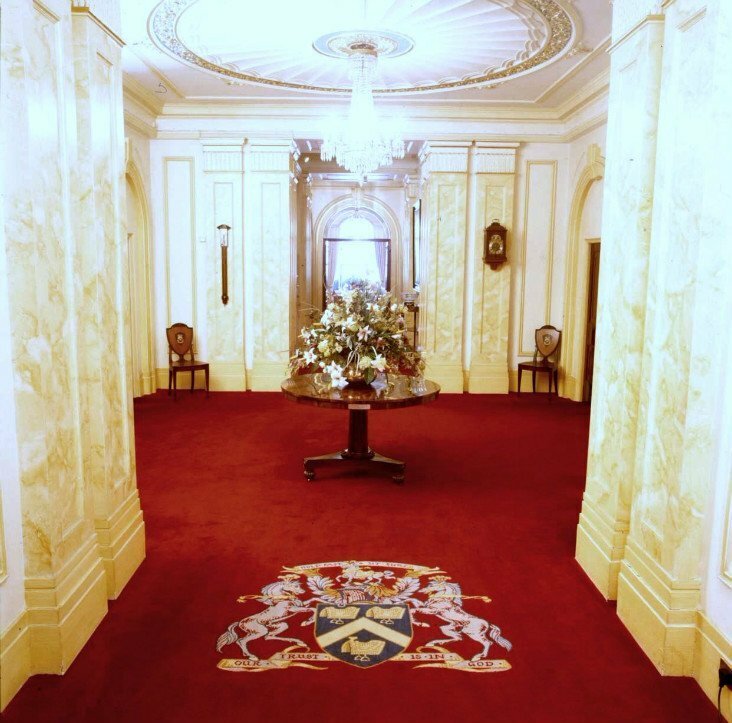 The epitome of traditional elegance, Lancaster House has hosted more heads of state, politicians and celebrities than any other venue in London. 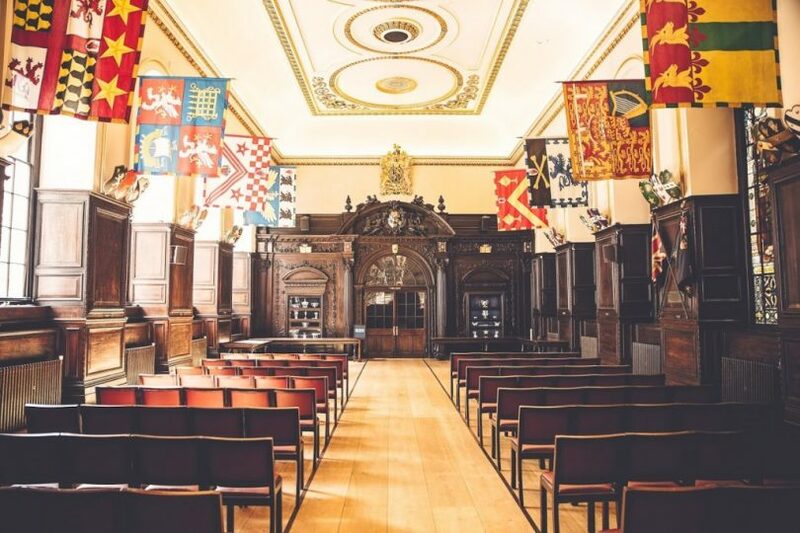 This magical event space is steeped in political history, and is perfectly suited to glamorous drinks receptions. 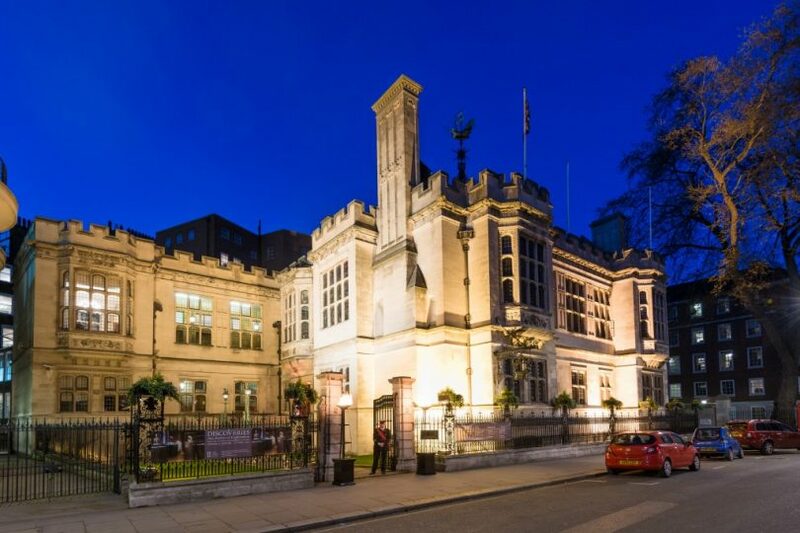 This regal setting has previously been used to host London Fashion Week receptions, as well as filming for the Young Victoria and Downton Abbey. 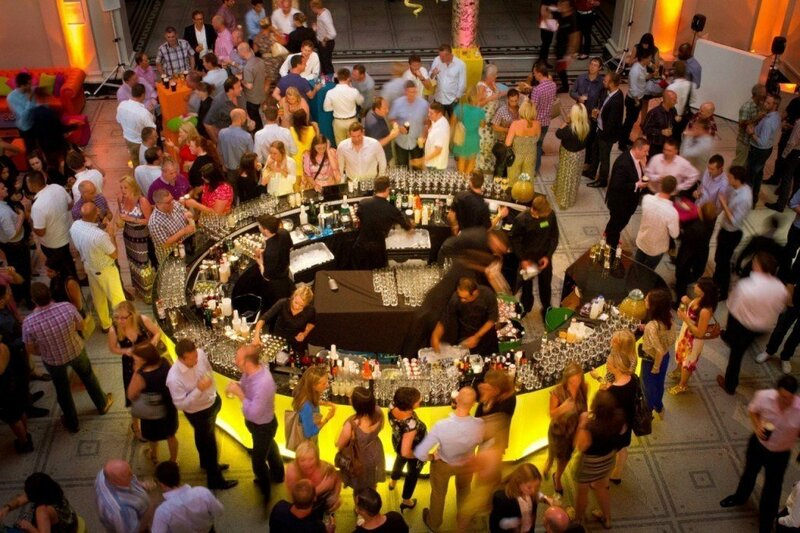 To view our full selection of drinks reception venues, click here. 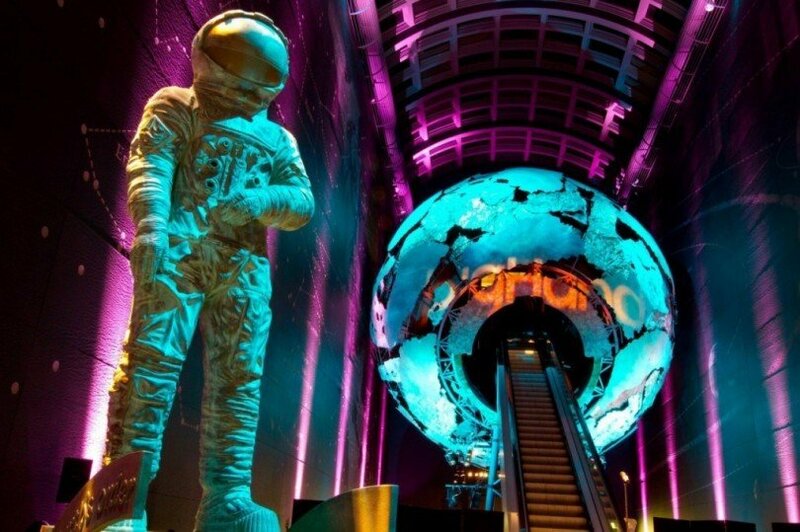 This magical setting provides a stunning backdrop for small to medium evening events looking for that wow factor.